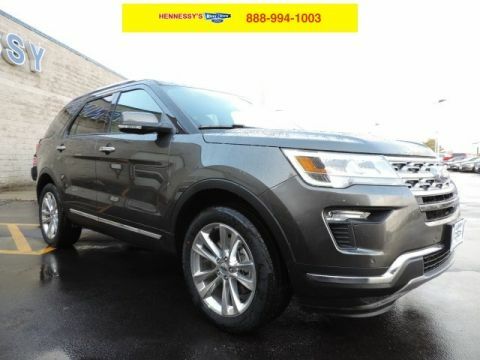 Spacious, capable, and loaded with features. 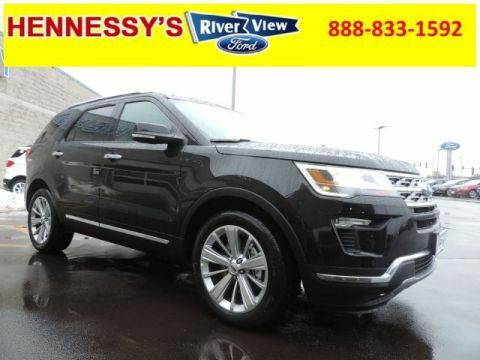 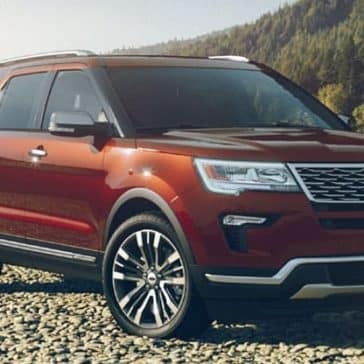 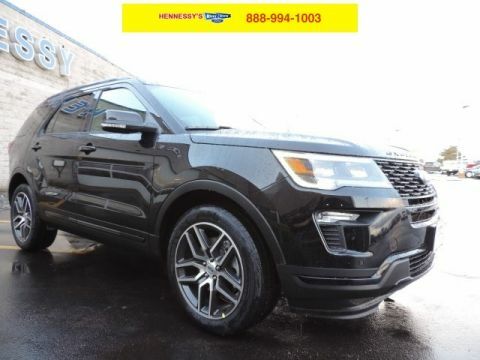 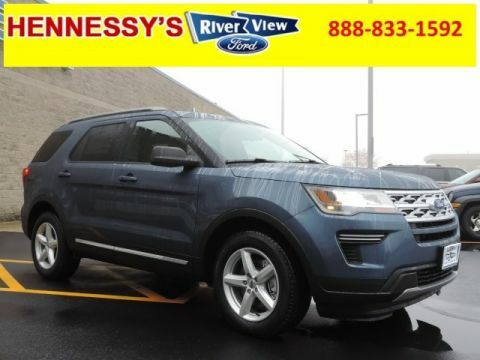 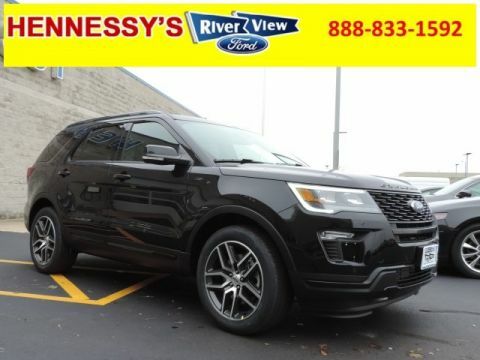 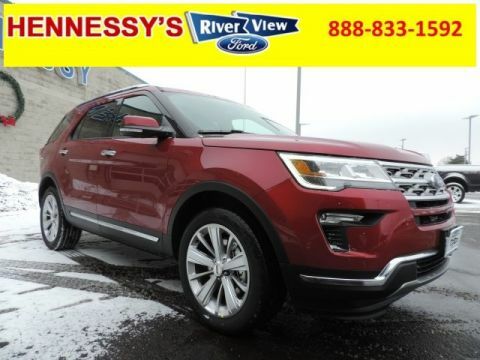 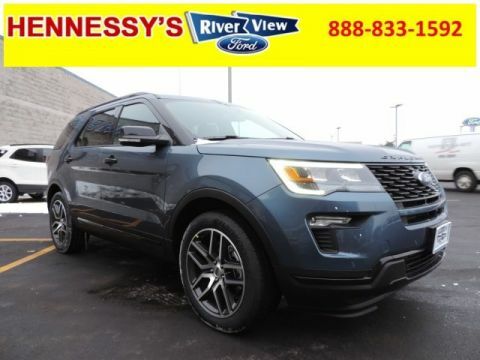 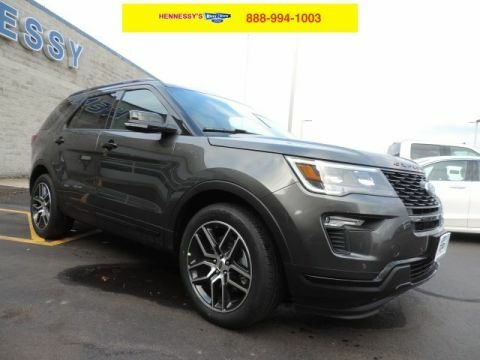 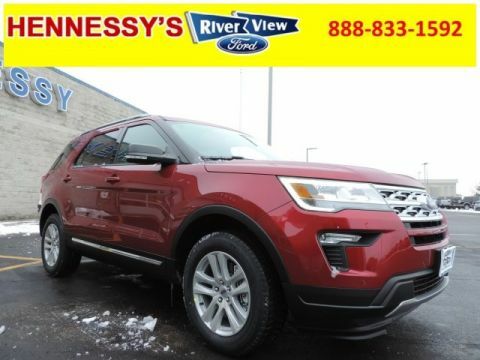 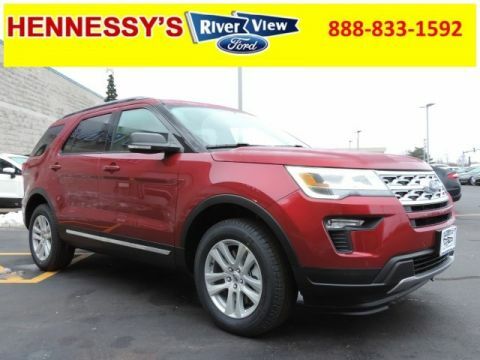 When properly equipped, the 2019 Ford Explorer can tow an impressive 3,000 to 5,000 pounds. 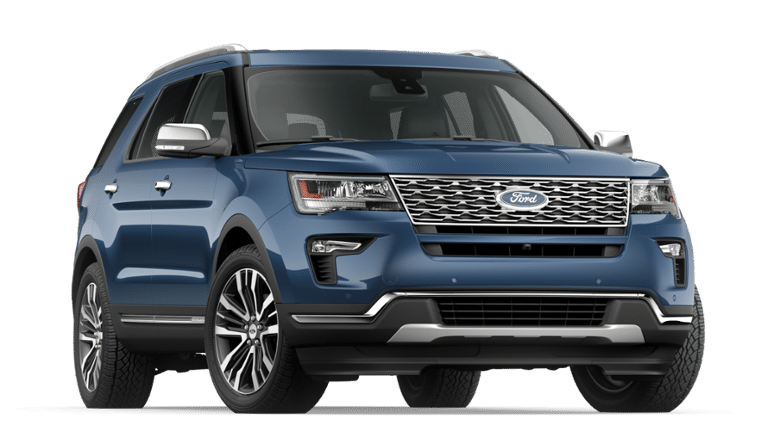 Additionally, it has a notable payload capacity of 1,259 to 1,717 pounds. 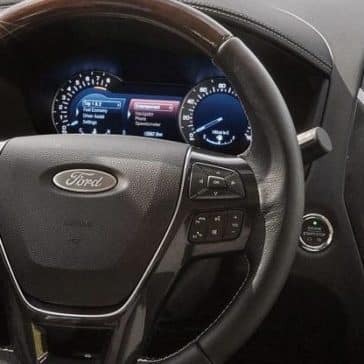 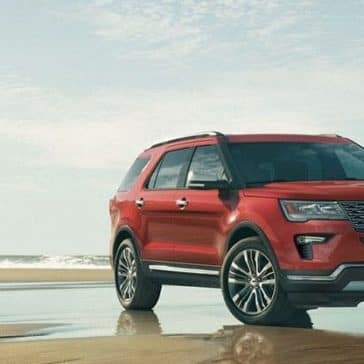 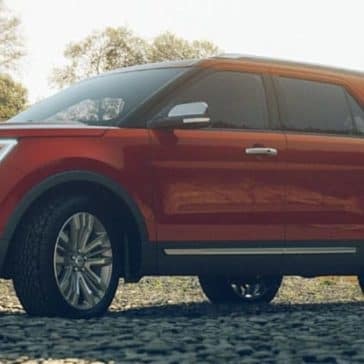 No matter if you’re towing a boat to the Fox River or hauling materials for a construction project in Yorkville, the new Ford Explorer SUV has the muscle to get the job done. 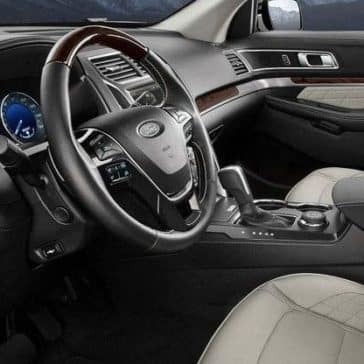 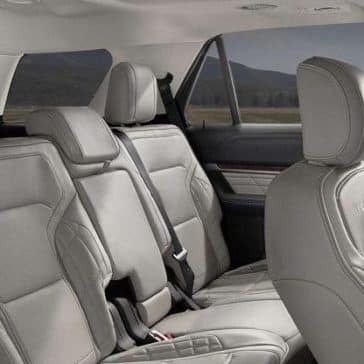 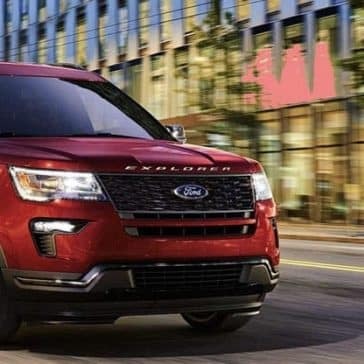 The new Explorer not only offers Naperville drivers access to the latest tech and safety features, but it also provides impressive fuel efficiency as well. 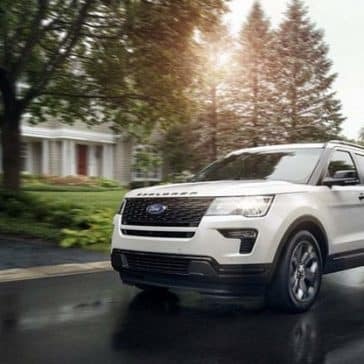 The mpg you’ll get depends on which engine you choose.